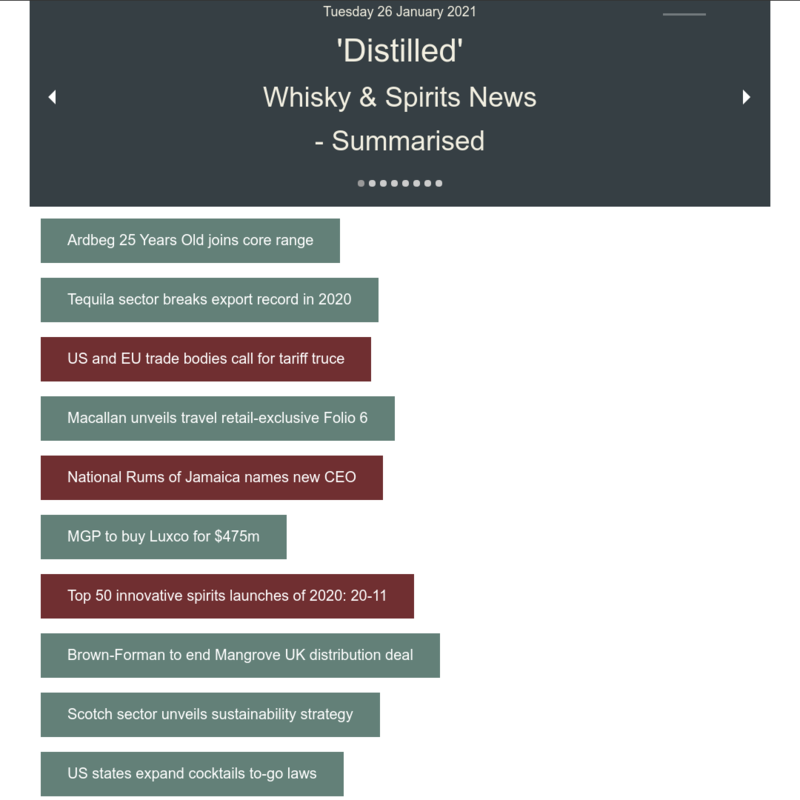 New 26YO Glenturret & 40YO Old Pulteney From Edencrofts! Edencroft has 2 New additions to it’s range this week with these Highland whiskies. Both the Glenturret and Old Pulteney are serious age statement malts. Guaranteed to raise a smile on Christmas Day if one should be lucky enough to receive one as a pressie! 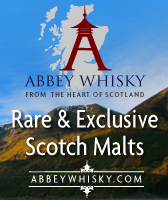 New Aberlour & GlenDronach Malts From Abbey Whisky! Abbey Whisky has some Aberlour & GlenDronach Malts to add to it’s range this week. 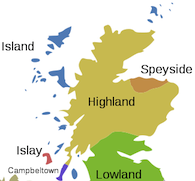 Check out these fine Speyside whiskies! 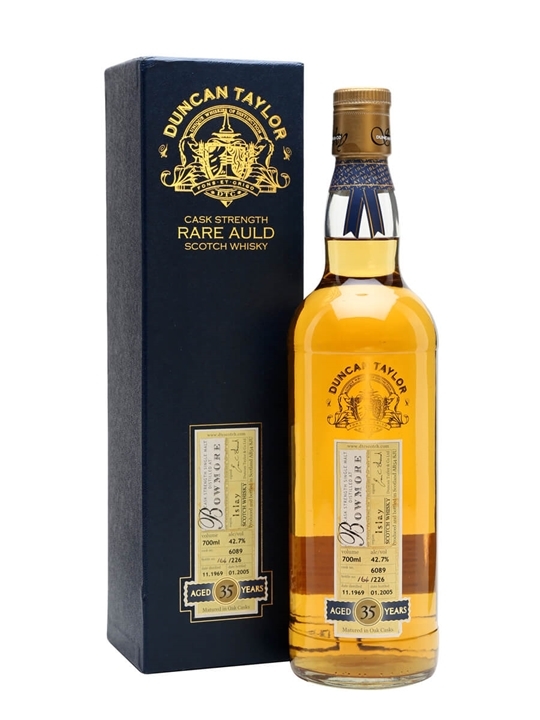 70cl / 42.7% / Duncan Taylor – A rather old single cask bottling of Bowmore whisky by Duncan Taylor. Distilled in 1969 and matured for a full 35 years, this whisky has been bottled at cask strength wand without chill-filtration.